When I was growing up, the idea of ‘video calls’ was really far out and radical. On my travels round Australia and Asia in my twenties, I had to schedule a rather expensive phone call with my folks about once a week, or wait for those wonderful, tissue-thin airmail letters to arrive at Post Restante, half way across town. Today, I have regular Skype calls with friends around the globe and we can see each other to chat for as long as we like, for free. With Christmas coming up, I thought it would be fun to introduce you to some of the many (free) video calling services out there so that you can easily share the festive season with far-flung friends and relatives (or those just round the corner). It’s sci-fi for today. 1. 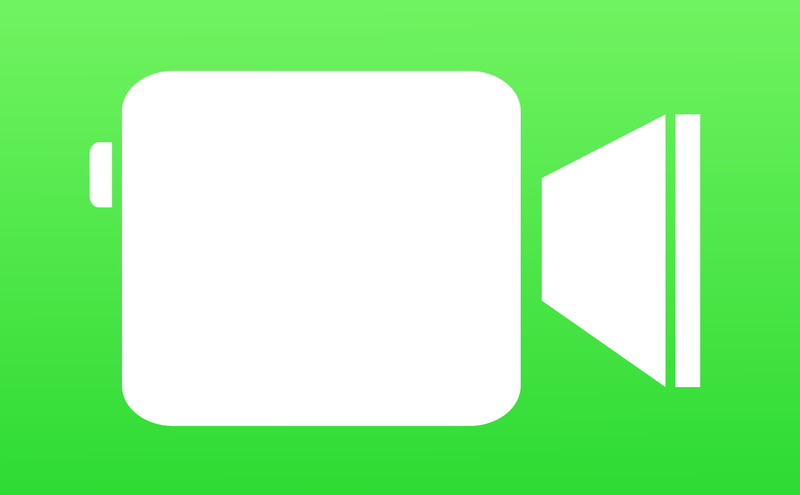 FaceTime: if you both have iPhones or iPads, then Apple’s FaceTime is a great thing to use. It’s simple to use because all Apple products come ready equipped with the app, and it connects with your contacts, so instead of phoning someone, you can just FaceTime them instead. If you live in a world of friends and family who mostly own iDevices, this is perfect for you. 2. Facebook Messenger: yes, you may not realise it, even if you’re a regular Facebook user. 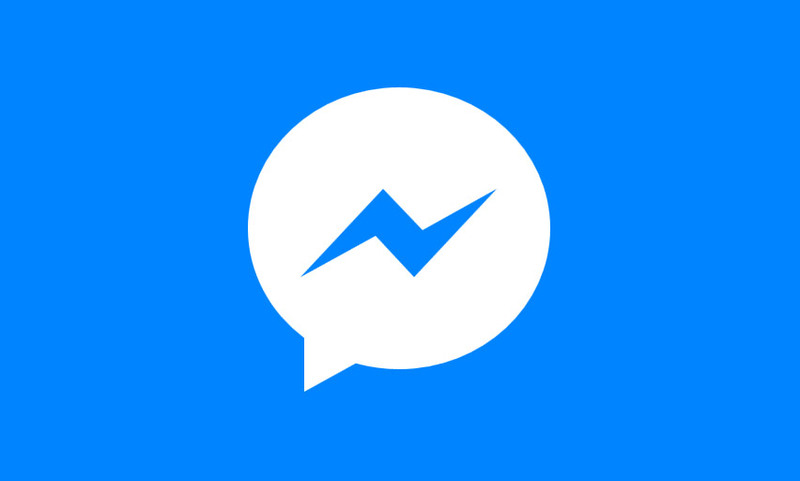 But download the Facebook ‘Messenger’ app and not only can you send messages directly to your Facebook friends but you can talk for free and make video calls too! I just tested it out with my 16 year old son – it worked really well, but he was less than thrilled to see my face suddenly appear on his phone. This works just as well if one of you is using Android and the other iOS (iPhone). Not so easy to do on a computer. 3. 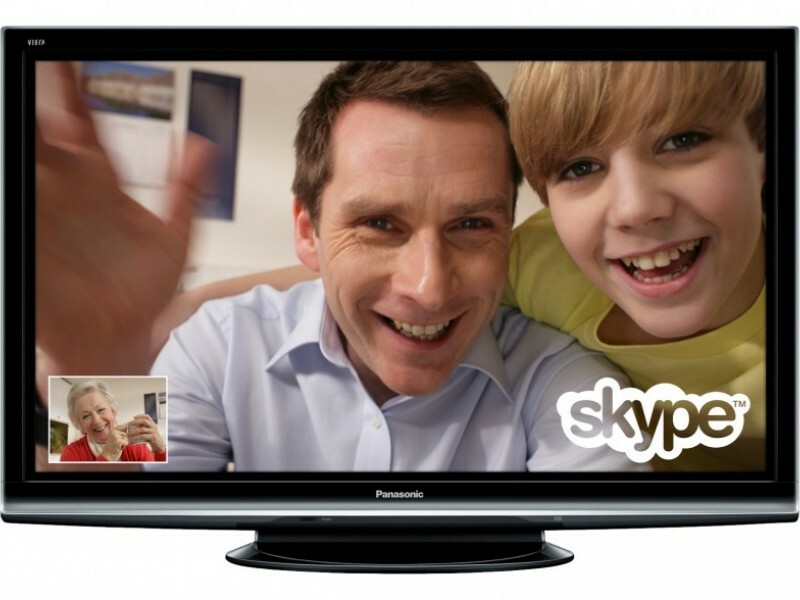 Skype: this is the daddy of video calling services. Skype may be owned by Microsoft now, but it still has a strong identity of its own. On your computer, just open your internet browser (Safari, Chrome, Edge etc) and search for Skype.com. The webpage will open and you can set up an account for free, then download the desktop application that’s right for your computer (choose Mac or Windows). You can use Skype on a phone or tablet too, so you can use it anywhere you have wifi. Once you’ve downloaded the programme, you can log in and search for friends and family. You can make voice and video calls, send text messages or even use it to send large files like photos. If you’re feeling especially clever you can make group calls too. So there you have it. 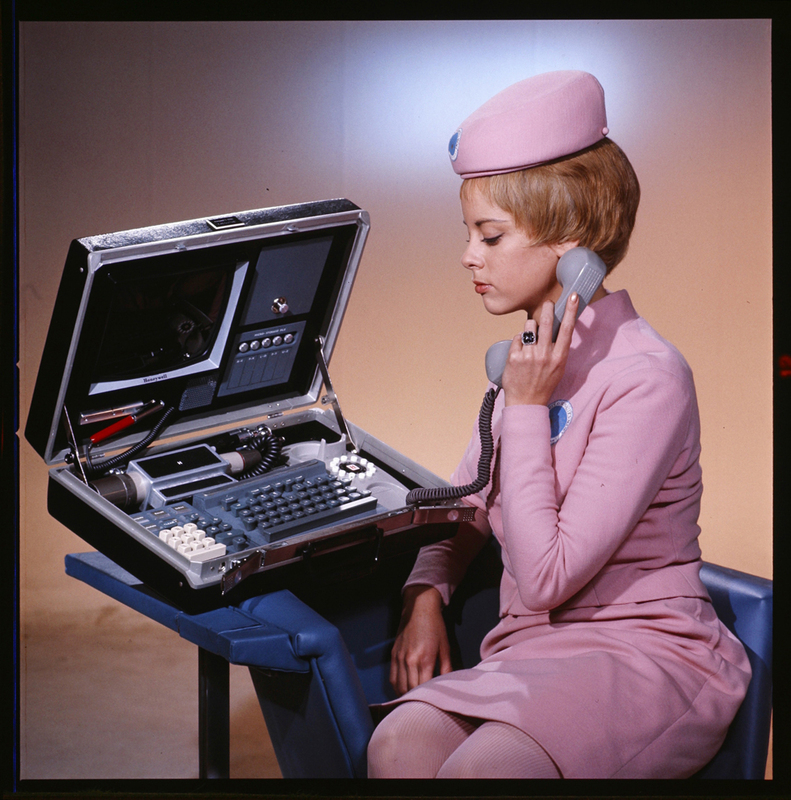 You don’t need to be Captain Kirk or Dr Floyd to use a videophone – the technology is simple, free and right there at your fingertips. It’s starting to feel decidedly autumnal, which means it must be time to tackle the task of getting all the photos I took on my summer holidays off my phone/ camera and on to my computer. For some people this is slightly daunting and so gets put off until the point when your camera can’t take any more pictures because the storage space is full. But it’s really quite simple and if you do it regularly you’ll find you can organise your photos into lovely albums that make it easy to find and show off your best shots to your friends. Alternatively (or as well) you can use a cloud-based service to store your photos, and these can be set up so that they upload photos automatically from your phone. This means that should the worst happen (a spilt cup of coffee, leaving your laptop on the bus…), you’ve still got your lovely pictures safely stored elsewhere. Manually upload your photos using a USB cable. The process for importing and transferring photos from a mobile device basically hasn’t changed for a decade. The process varies slightly between ecosystems and operating systems, but it’s typically a matter of plugging your phone or tablet in to your computer using a USB cable, and clicking the Import button, (or some version thereof). 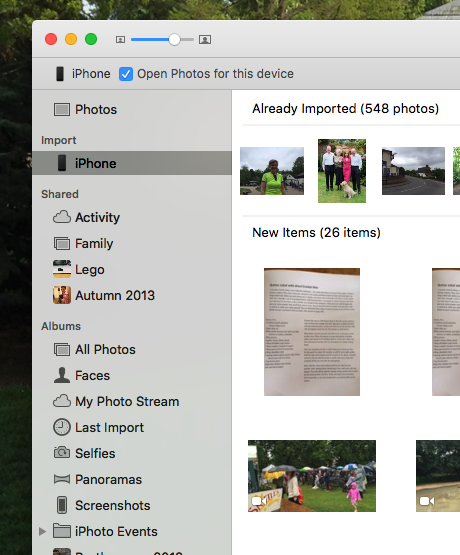 Once imported, you can delete the photos from your phone and free up space to take more. Here’s how it works on my Mac: plug my phone into the computer with a USB cable and the Photos app (or iPhoto, depending on the age of your computer) opens up (you need to tick the box that says ‘Open Photos for this device’ to make this happen each time) The app will show all the photos on your phone, separating them into those that are already on your computer and any that are new. Choose the photos you want to import by clicking on each image, or choose ‘Import new’ to upload all of them. Then click ‘Import selected’ and the process of uploading begins. This could take a few minutes depending on how many pictures you’ve got. The process will be much the same if you’re using a PC and the Windows Photo app. Once the pictures have been imported, it’s a good idea to organise them into albums, so that you can find them easily later. Use a cloud-based service to have your photos automatically uploaded as you take them. This is a fantastic way to make sure you never lose any of your photos, even if you drop your phone in the swimming pool. There are hundreds of cloud storage services, and you may already be subscribed to one. If you’ve got an iPhone the chances are you already have an iCloud account and if you’ve got an Android phone, you’ve probably got a Google Drive or Google Photos account. Another popular and easy to use service is Dropbox, and they all work in much the same way. 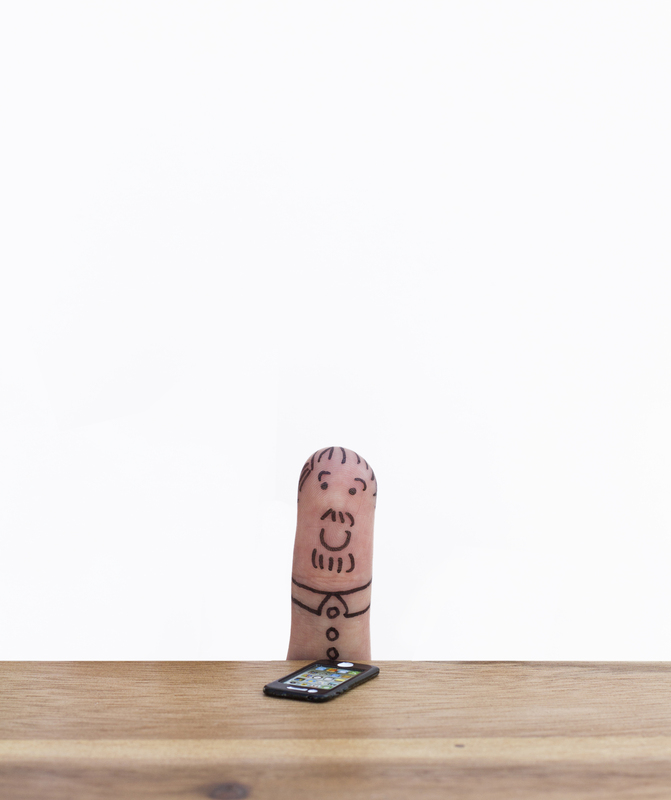 The key is to make sure that you are signed in to the same account on your phone as you have on your computer, and to turn on the ‘automatic upload’ facility. I have my photos loading to Dropbox automatically which means that every time I am in a wifi area, any new pictures will be sent to my Dropbox account. To do this, I have the Dropbox app installed on my phone. 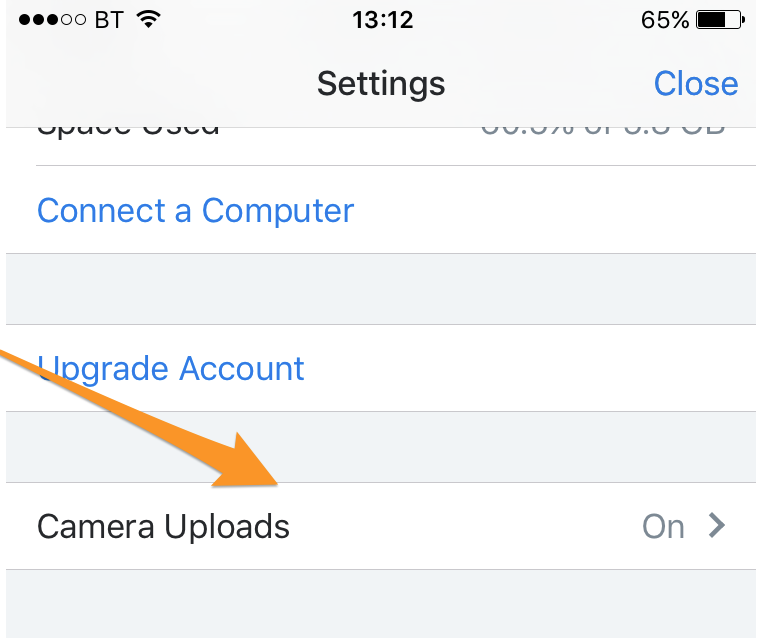 Then in the settings section of the app (look for the little ‘cog’ icon) go to ‘Camera uploads’ and make sure this is set to ‘On’. Once this is set up, it means that if you delete a photo from your phone, it will still be on your computer, in your Dropbox account – genius! 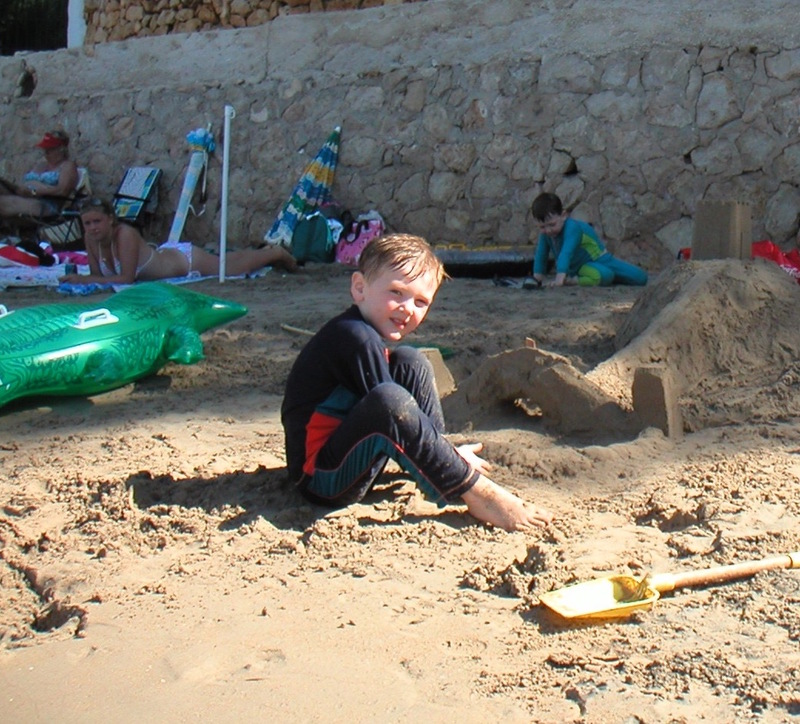 So you can take as many pictures as you like on your holiday and you should never run out of storage space. Google Drive and iCloud work in a similar way – just go to the settings in the apps and choose the ‘auto-add’ function for Google Drive, or switch ‘Photos’ to ‘on’ for iCloud. For this to free up space on your device, do not check the box next to iCloud Photo Library, but do check ‘Photo Stream’. 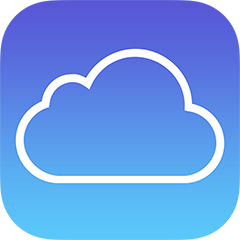 Be careful with iCloud – if you use the relatively new iCloud Photo Library to store your photos, deleting images from your phone or iPad will remove them from the cloud too. You can find more information about how to use iCloud here. And we will talk more about this slightly complicated system another day. As always, if you have any comments or queries, please get in touch. Until next time… happy snapping! Fingertips offers a different service because we visit you at your home or office and show you what to do to sort your particular problem. Some computer GeekCo’s will visit, fix and leave. If the problem happens again, you have to call them back because you’ll have no idea what they did. I’m keen for that not to happen with Fingertips. It’s more a sit-down at the computer for a cuppa with a friend, than a technobabble time with a technician. So I thought this time on the blog it might be nice for me to introduce you to our newest, freshest, Tipsters. I’ve carefully and lovingly – well maybe not lovingly – hand-picked every one for their high-tech knowledge and low-tech appreciation. Some people shudder at the thought of technology. But it’s everywhere and going to get ever more ingrained in our lives. And once you know what to do, most tasks and technology are simple to sort. 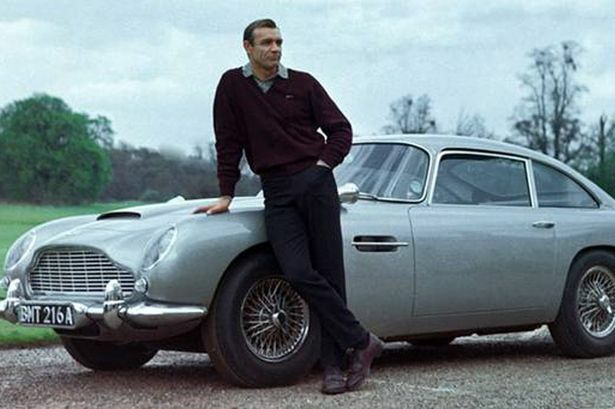 Just imagine if you’d never seen a car before! How to drive? All those foot pedals to push, buttons to press, wheels to turn, lights and dials! Computers are a bit the same. Once you know what to do, they’re fairly simple. Although like cars they can also crash! And if yours does, get in touch and you may be visited by one of these lovely folk! Saransh Tiku – joined us in November 2015. Saransh is great with both PCs and Macs. He’s also a whizz with all things Social Media. His proud boast is that he can assemble a PC from scratch in less than 10 minutes. And he can! Oli Bielinski – joined in October 2015. 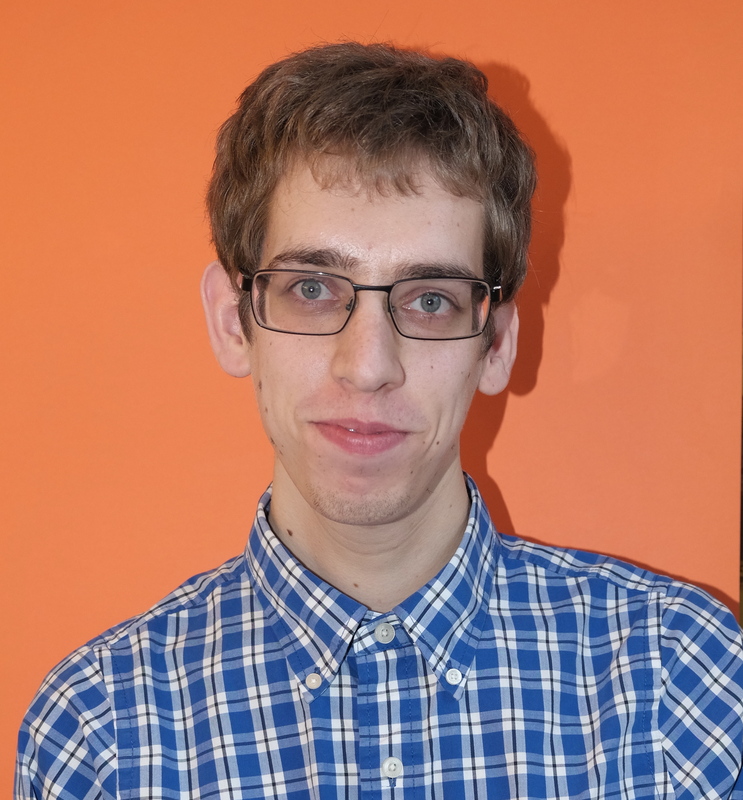 Oli is an engineering graduate and expert in everything to do with Windows 10 (he can help with Macs too!). He’ll upgrade your operating systems and organise your files, photos and movies into one place without so much as breaking a sweat. Umair Maqsood – I mentioned Umair back in March. He joined us this January and he’s our network expert. He’ll encourage your wifi signal into the very furthest corners of your house. 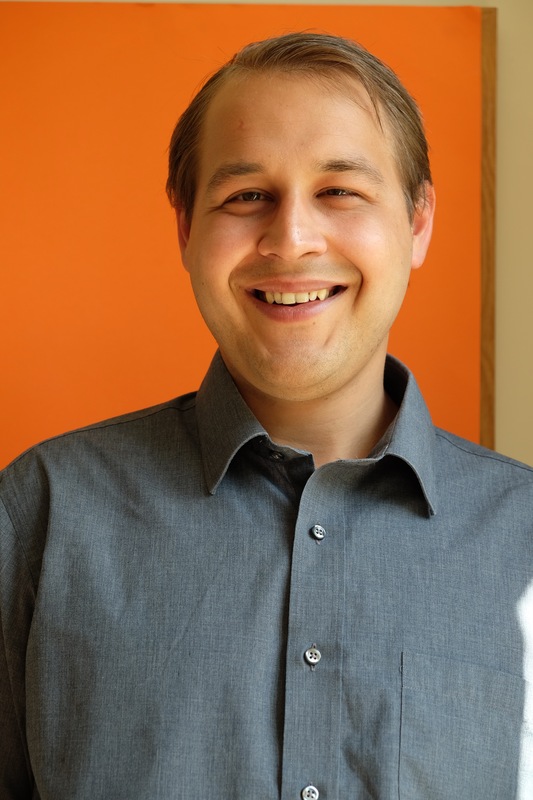 Juan Arango – Juan joined in April and he’s a PC specialist. 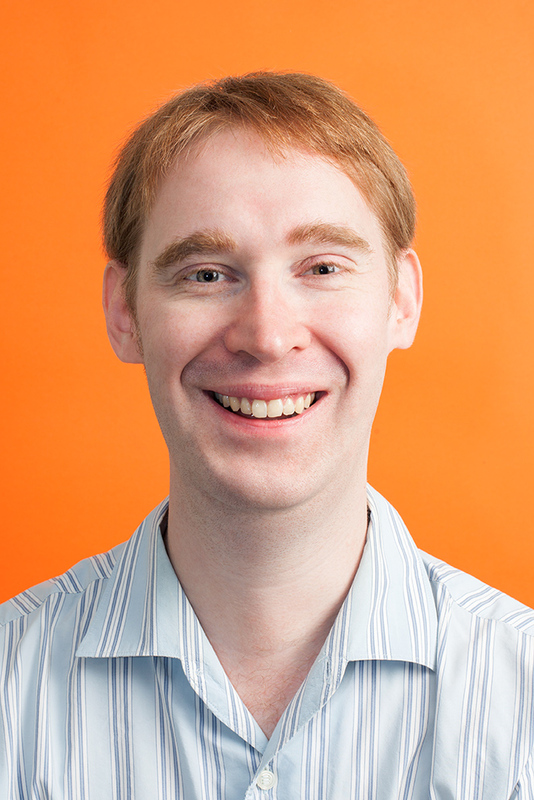 He’ll come and set up your new kit, tease out nasty viruses and untangle your iTunes from your Google Play account. Of course we’ve still got the fabulous Nick who is our Mac guru and Graeme who has a degree in computer forensics, and is happy to get down into the depths of your computer’s operating system – should the need arise. Let me know if you are having any particular problems and I’ll try and answer here next time. Or, of course, send one of our Tipsters to help. Passwords used to be something used only by spies in on-screen thrillers and children in their games. But it’s a fact the more time we spend online with computers and other interactive devices, the more passwords are becoming indispensable. And, with every year that goes by, my ageing brain finds it harder to remember them all. There are three ways to deal with this problem. The first way might be slightly counter-intuitive and very low-tech, but, as we suggested in the last post, just write your passwords down somewhere and keep them safe. Although if it’s a PIN or something that relates to a bank account be VERY careful. You can choose to accept that one, or you can choose your own. Either way, Safari will remember if for you, as long as you hit the ‘Save Password’ button that pops up. 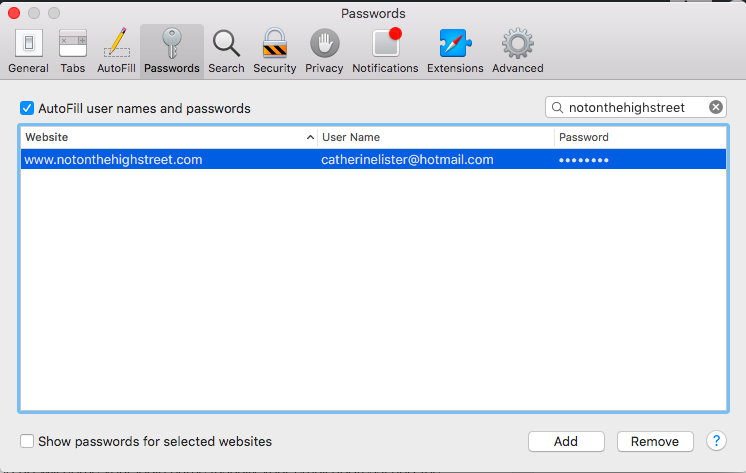 In the top menu bar, click on Safari -> Preferences -> Passwords. In the search window in the top right corner of this box, type in the name of the site (Amazon for example) and up will come your login name (usually your email address) and the password shown as **********. To reveal the password, check the box in the bottom left that says ‘show password for selected sites’ and voila! The last reason I love this method is because if you have your Apple ID set up on all your iDevices, your passwords will sync across your iPhone and your iPad, which is a fantastic time saver and frees up your memory for the good stuff. 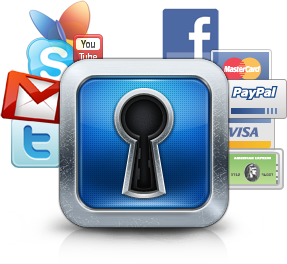 The third, and probably most robust way to remember passwords and keep them secure is to get a password manager. This is an excellent way not only to avoid the wasted hours spent trying to remember that clever, ‘unforgettable’ password you set up for your Ocado account, but it also goes a long way to protect you against hackers. If you use the same password on lots of websites, the risks to your security increase dramatically. A breach at one site could expose all of your accounts. If that password is a lame one like “123456” or “password,” a hacker could get into your account just by guessing. The problem is, avoiding same passwords and lame passwords is really hard—too hard for most of us to manage without help. But the solution is simple—install a password manager and change all of your passwords so every single one is different, and every single one is long and hard to crack. Of course, if a major hack attack does expose thousands or millions of email accounts, including yours, there’s nothing you can do except change your password pronto. 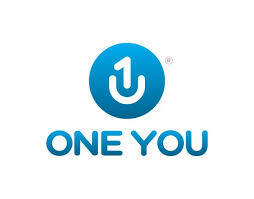 But a password manager will change all your logins to crazy-tough passwords like G2#iywoYXq$2T34d or %N!46vY758WEr#*8. And because the password manager remembers the passwords for you, all you need to do is remember one password to access all the rest. There are lots of different password managers to choose from, so we’re just suggesting three here. All of these can be used for free, although more features (like syncing across all your devices) can be obtained for a small annual fee (around £10). Be sure to read the small print before you sign up – some offer the product for free but limit the number of passwords you can store – up to around 15. If you’re anything like me, you’ll need a lot more than that. LastPass 3.0 has been around for a while, and is still a great, completely free password manager. It has a breadth of features not found in the competition. Powerful biometric authentication is the star feature in 1U Password Manager. If that sounds lik e techno-babble, it essentially means that the app scans your face and/ or fingerprint to check that it really is you logging on, and the rest works like magic. The password manager itself is pretty basic though, and it could use some user-interface work. 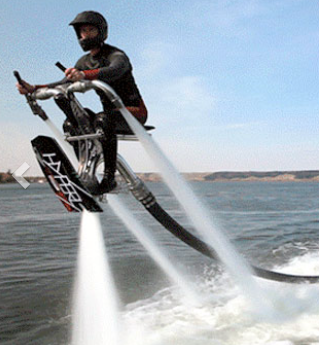 But it’s worth a look, if just to marvel at the technology. I’ve really saved the best ’till last. 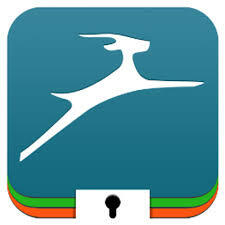 With secure sharing, an emergency contacts feature that passes on your data if something happens to you, and automated password changing, the full programme of Dashlane is not free, but remains one of our top picks for password managers. And even the free version works on Android, iOS, Windows and Mac. So, no more weak password worries or time wasted searching for forgotten passwords. Please get in touch if you have any questions, queries or comments. Today’s controversy over whether banks should compensate fraud victims who have failed to protect themselves properly online raises some interesting issues. (read more here) Sir Bernard Hogan-Howe, commissioner of the Met Police, has said that the public are ‘being rewarded’ for bad behaviour with regards to online security, and need incentives to update anti-virus software and create stronger passwords. He suggested that lax online security is akin to leaving your front door open and then bleating when your house gets burgled. In answer to his comments, various interest groups have responded by saying it should be up to the banks and the police to protect people from online fraud. The consumer group Which? has said the banks have been slow to step up security measures, whilst Saga suggested that keeping up with banking scams can be a full time job for individuals and so reducing them should be a priority for the banks. use a strong password, including upper and lower case letters, numbers and other characters (e.g. * or ! ), and change it regularly – once or twice a year if you can. Don’t use the same password for all your online accounts and if you must keep a record of passwords, write them in a notebook and tuck it away somewhere – no-one can hack into your desk drawer. “I registered for online banking with both banks. 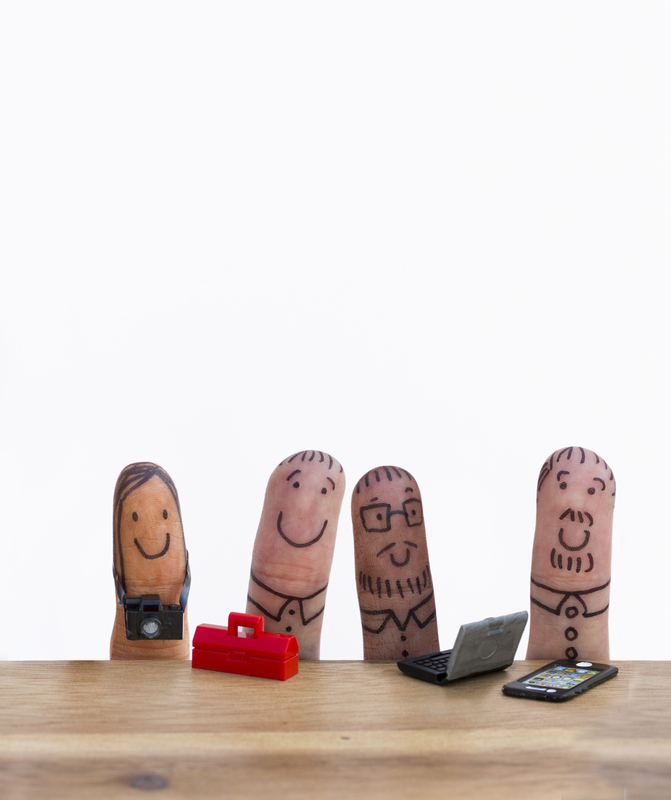 The process takes a while and is different with both banks, but it’s not difficult. I also downloaded apps from both banks and registered them on my iPhone. Both banks give you a card reader which means to set up new arrangements, payments for example, you need to use a debit card with your computer. Both banks need two levels of security – a passcode and a unique user number supplied by the bank. “But I have to say I am very happy with the service. In fact, it’s revolutionised banking for me. Apart from paying in cheques, I now never have to go to the bank or phone them or even bother storing paper bank statements. I very rarely use my computer for banking now. It’s all done on my phone. I can check balances easily – Nationwide will allow you a quick balance check without even logging into the app which is really useful. And of course, like most people my iPhone is locked behind a passcode. Although even if it wasn’t, the only thing anyone could access would be my balance. To open the full app on your phone, Barclays needs a five number code and Nationwide asks for three random numbers from a six number code. “With both apps you can make payments to people or companies you have already registered and you can view your regular outgoing payments – standing orders and direct debits – and adjust or cancel them. I’ve found it hugely useful and time saving. It allows me to be in touch with my finances whenever I want. The banks want us to use online banking because it’s cheaper and more profitable for them, so it’s in their interest to make it safe and secure for us. On balance I tend to agree with Which? and Saga, but the chief constable does have a point, and why take the risk? If you need a few more pointers about staying safe online, you could always ask a Tipster to help you out. It can be so disappointing – after a long day, you’re looking forward to catching up with the episode of The Night Manager you missed last week, only to find that you can’t get a wi-fi signal in the room you’ve set up as your TV snug at the top of the house. We get a lot of requests for help to improve wi-fi signals at home – home networks can get quite congested with kids streaming things on their iPads, gaming and home-working, not to mention the tall houses in London that mean routers can struggle to push signals to the furthest reaches of your home. So, what to do about it? 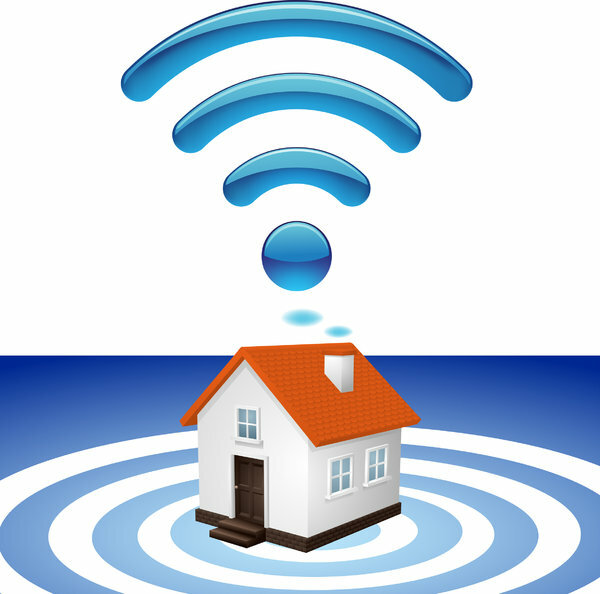 Is it possible to boost a weak wi-fi at home? Of course it is. And as with all things technical, there are many options – some simple, some needing a bit more effort and cash. Here’s a few things you can try yourself. While routers are hardly eye candy, they shouldn’t be tucked behind cabinets or sofas. 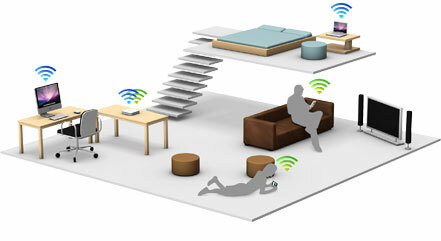 For the best wi-fi signal, routers should be placed in open spaces, where there are no obstructions or walls. 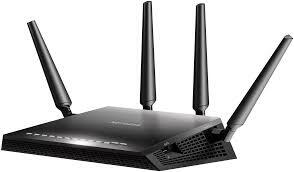 If the router has antennae they should be positioned vertically. The higher and more central the router is located in the home, the better its coverage will be. And bear in mind wi-fi isn’t keen to compete with other electronic devices – particularly microwaves and cordless phones. And the signal will be weakened by thick walls, steel beams, washing machines and other low-tech realities of life. There are routers that are developing curved wi-fi signals, but let’s not go there yet! You may find in compact London that there are dozens of other wi-fi networks crowding your precious signal, so it might be worth changing the channel on your router to find one less crowded. This should give you a better chance to catch up with that episode of The Night Manager whilst the kids are battling online monsters on their iPads. Search Amazon for ‘wi-fi booster’ and you’ll find dozens of items for sale, starting around the £20 mark. And probably the easiest of these gems to use are power line adapters. We particularly like the Devolo wifi range – they’re a bit more expensive but super-easy to set up. These clever little devices use the household wiring of your home to send the broadband signal around the house. Plug one into a socket near your router. Attach said router to the power-line adapter with an ethernet cable. Plug another power-line adaptor into a plug socket in your office eyrie and bob’s your uncle. Almost. Of course, if you can’t fix woeful wi-fi yourself, just give us a quick call. 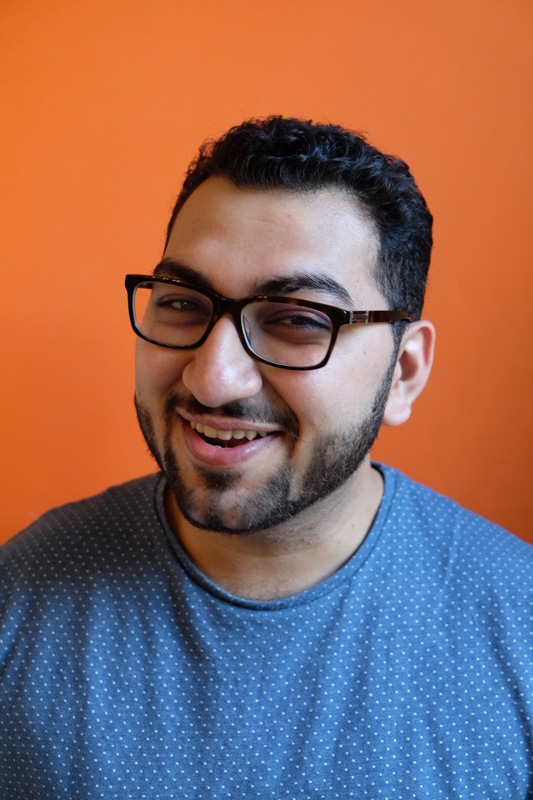 Umair joined us as a Tipster in January; he’s our network expert, tempting your wi-fi signal to the very furthest corners of your house. He’s getting quite excited about the new curved wi-fi signals too! As Christmas approaches, the pile of gift catalogues on my desk grows as I search for interesting and exciting presents for everyone on my list. However most of my nieces and nephews, being tricky teens, just ask for money, which on the one hand is nice and easy, but on the other, a little bit dull. I tend to feel that even a gift voucher shows a little more thought. 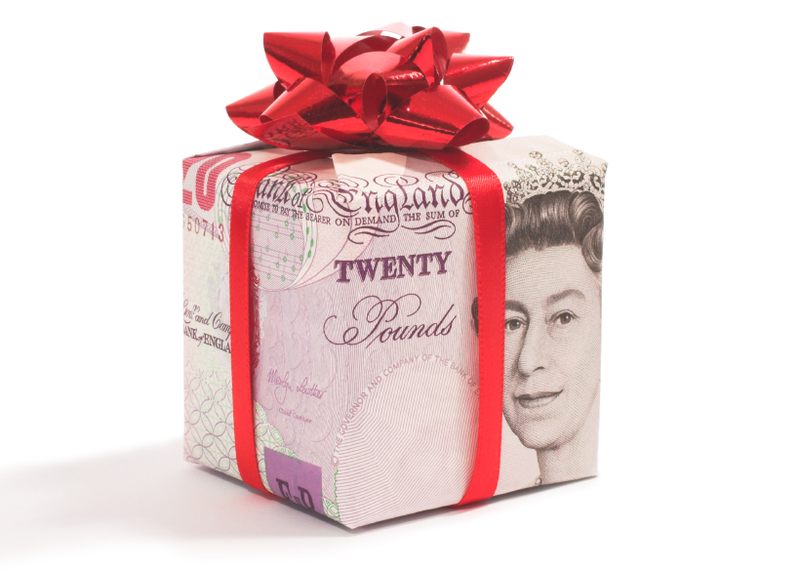 Some quick research into the UK gift voucher market revealed that I’m not alone in that thought, with the total spend on vouchers in 2013 reaching £5 billion – that’s about the same size as the perfume market. 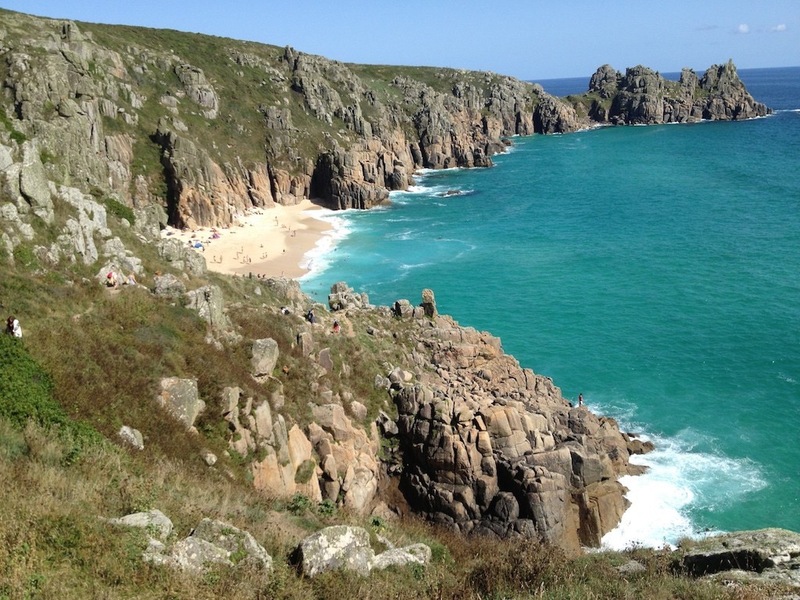 It’s not just ‘book tokens’ anymore – I’ve bought Westfield vouchers, Comedy Club vouchers, or the hot favourite for my dare-devil nephew, a voucher to take you for a day ‘fly-biking’ – it looks awesome! I find the hardest group to buy gifts for are the older generation who seem to have everything they could possibly want or need. Last year the siblings clubbed together to buy an iPad for my father, but he hardly uses it – mostly because he is a bit scared of pressing the wrong button and deleting everything! 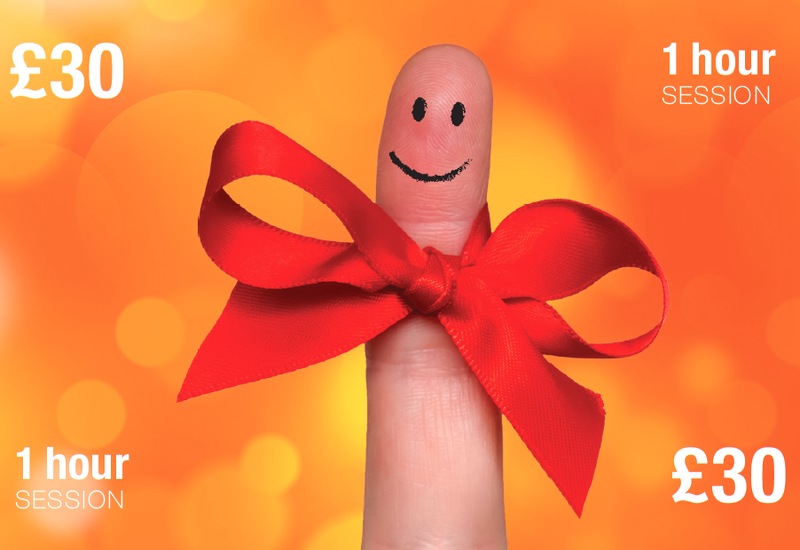 With that in mind, Fingertips has come up with the perfect solution – we’ve launched our own gift vouchers. They make an ideal present for a friend or family member who needs a bit of a guiding hand with their home technology. You can buy vouchers for one, two or three hours with a Tipster, by which time even the most low-tech person will be able to send emails, download apps to their iPad, or catch up with Strictly on the BBC iPlayer. Order yours by calling us on 020 8994 7773, or come to find us at the Chiswick PopUp tomorrow at the Barley Mow Centre in Chiswick. Please note that we can only make home visits to customers in London, so if your Mum lives in Scotland or Southampton, I’m afraid we won’t be able to help her.